Condition, Location and Price! 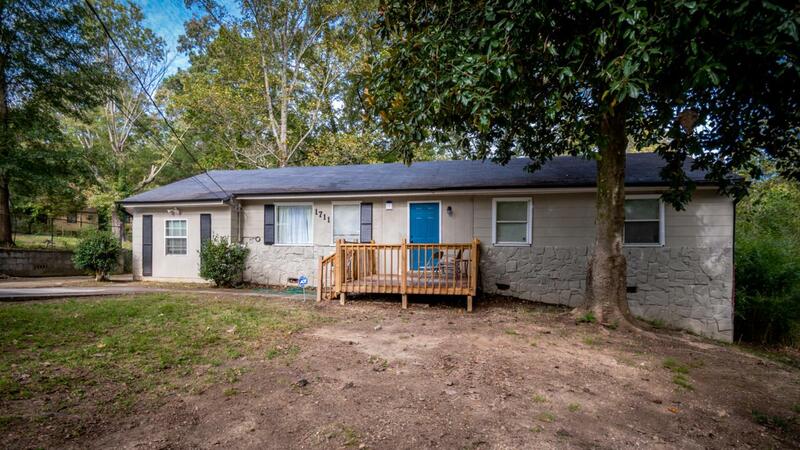 This 4 bedroom, 1 bath home is located just minutes to Downtown Chattanooga. Step inside to the living room that is welcoming. The dining room is perfect for entertaining. The kitchen has stainless appliances and plenty of cabinet space. The master bedroom is spacious. There are 3 additional bedrooms, full bath and laundry room all on 1 level. The kids and pets will love to run and play in the back yard. Make your appointment for your private showing today. More...SPECIAL FINANCING AVAILABLE ON THIS HOME COULD SAVE YOU $ 2339 WITH THE ZERO PLUS LOAN, CONTACT AGENT FOR DETAILS.